Looking for Inert Electric Blasting Caps for your next training scenario or event? 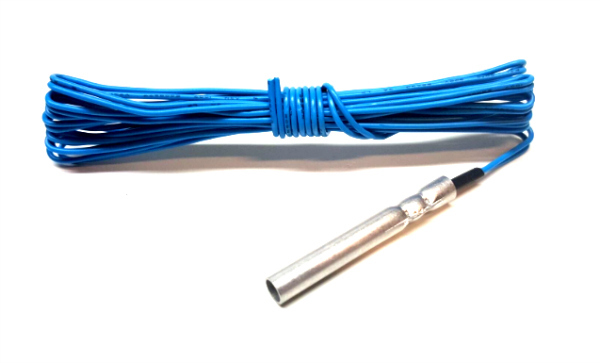 Our electric caps are made with 8 foot leads with ends pre-cut so you can easily add them to your working device saving you your most valuable asset, time. Available in just about any color that wire is manufactured. If you don't have a preference, we'll ship what we have in stock. Why not offer Inert Electric Blasting Caps to get you exactly what you're lookiing for? When you place your order, let us know in the notes section or give us a call. We've made yellow, blue, red, white, brown and even purple! Pro NOTE: Thes Inert Electric Blasting Caps are not X-Ray Correct!